Weight Watchers Magazine Only $2.80 A Year! 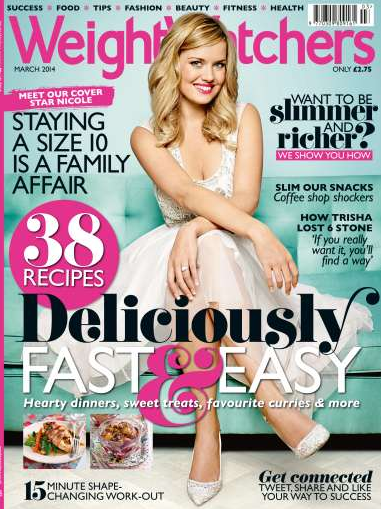 You are here: Home / Great Deals / Weight Watchers Magazine Only $2.80 A Year! WooHoo! One of my fave magazine deals is back! Right now, you can get Weight Watchers Magazine Only $2.80 A Year! Use coupon code 15SS1102 at checkout to get this price!